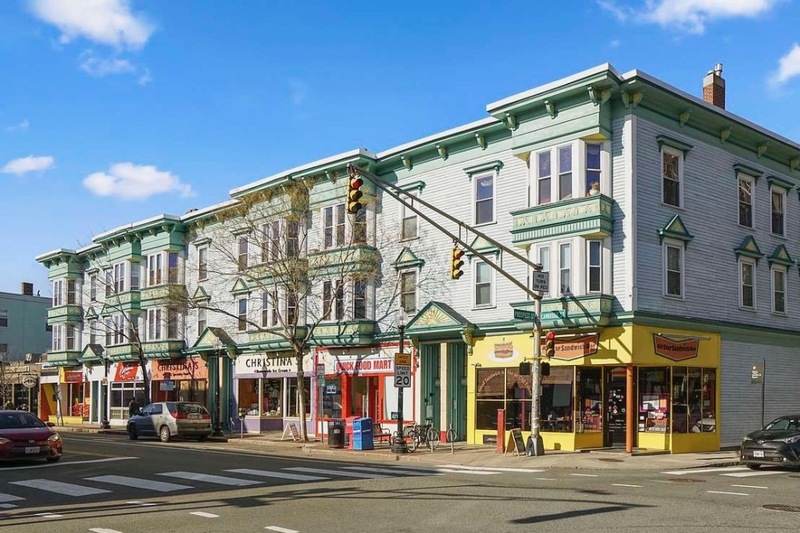 If you like city living, you will LOVE this condo — I’d challenge anyone to find a more vibrant neighborhood anywhere in the Greater Boston area — truly. And if you know Inman, you know this beautiful iconic building — ever wondered what’s inside??? 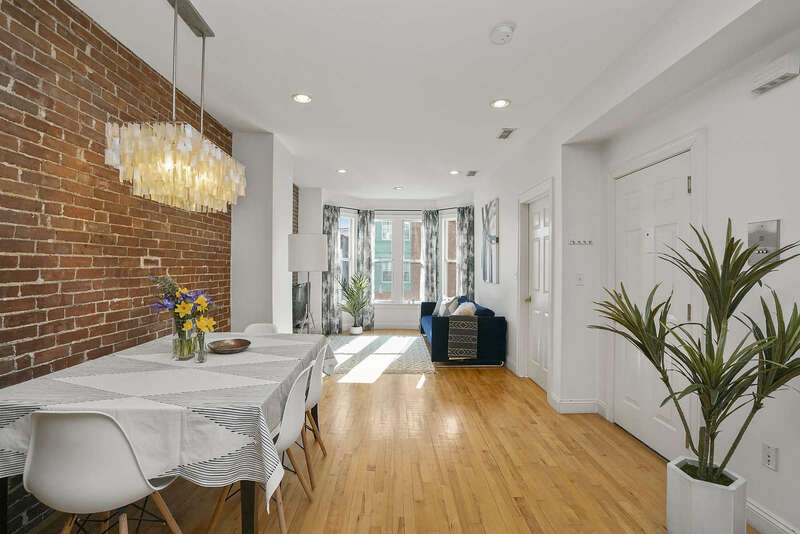 Gorgeous loft-style condo in iconic Inman Square building! This airy and bright second floor unit offers a great open layout, high ceilings, hardwood floors, exposed brick and plenty of large windows — plus central air and in-unit laundry! Live in the middle of it all with great cafés, restaurants, bars, and entertainment venues in every direction! Extremely convenient location has a Walkscore of 95 (“Walker’s Paradise”) and Bikescore of 90 (“Biker’s Paradise”). 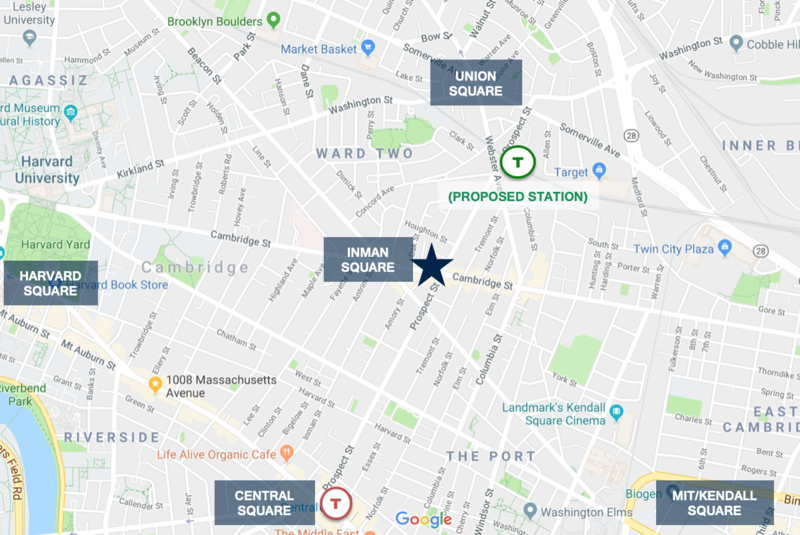 The Red Line’s Central Square station is just .7 miles away, and the future Green Line Union Square station will be right around the corner just .3 miles away. Professionally-managed and pet-friendly association. So many great places to go and things to do in this fantastic neighborhood! TWO Whole Foods within a half mile! Next Live in hip Magoun Square!